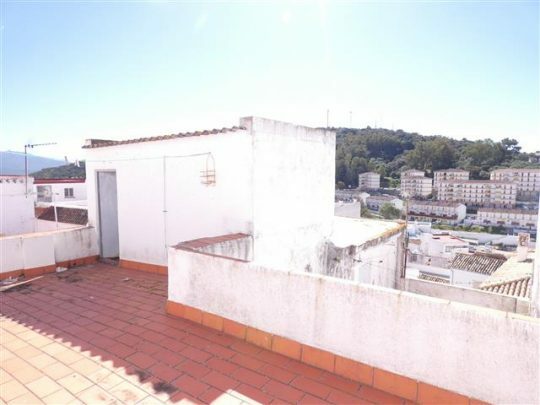 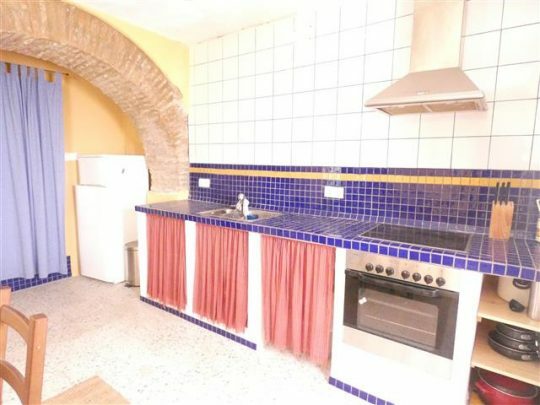 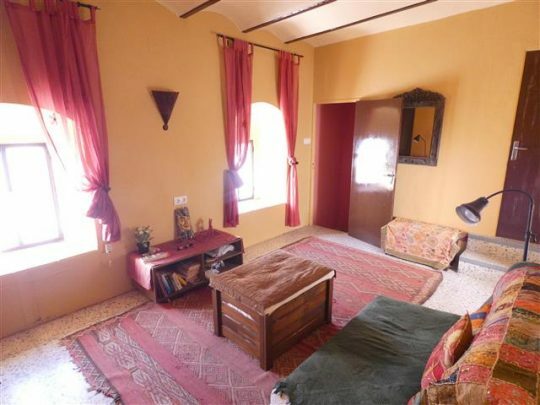 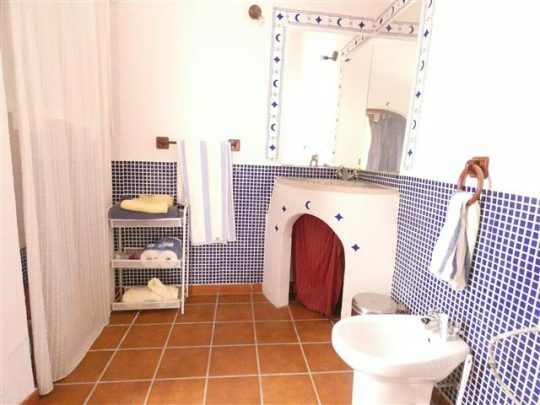 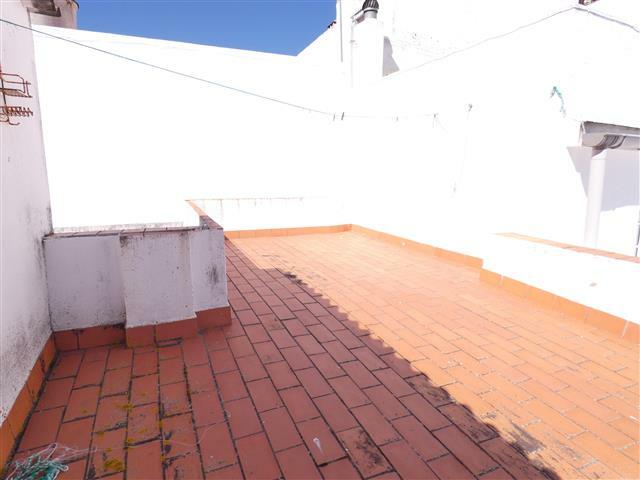 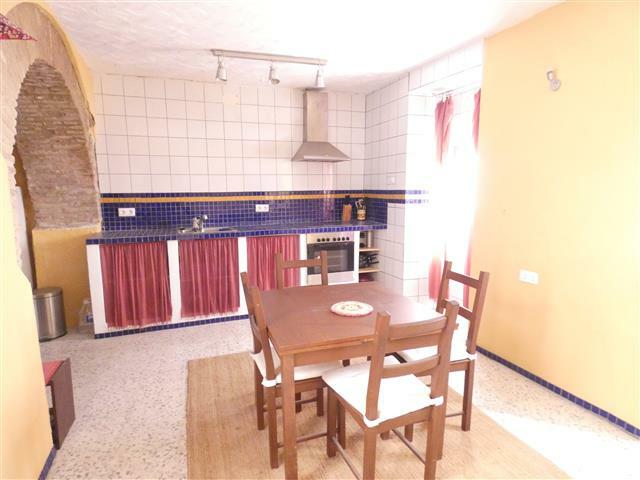 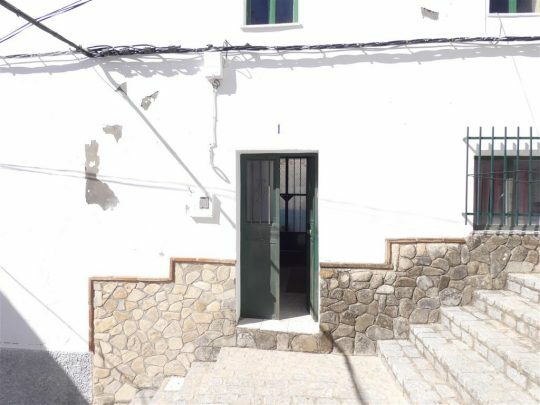 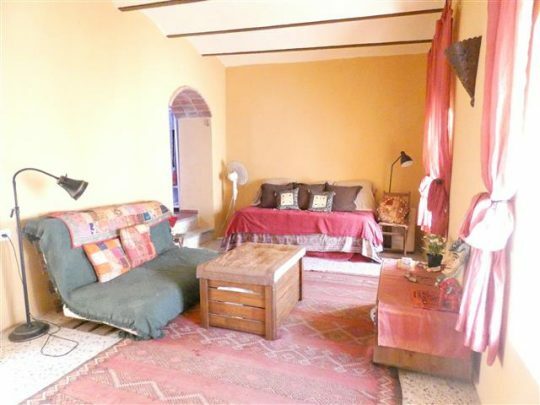 A beautifully presented 1 bedroom independent house in the small hilltop town of Alcala de los Gazules. 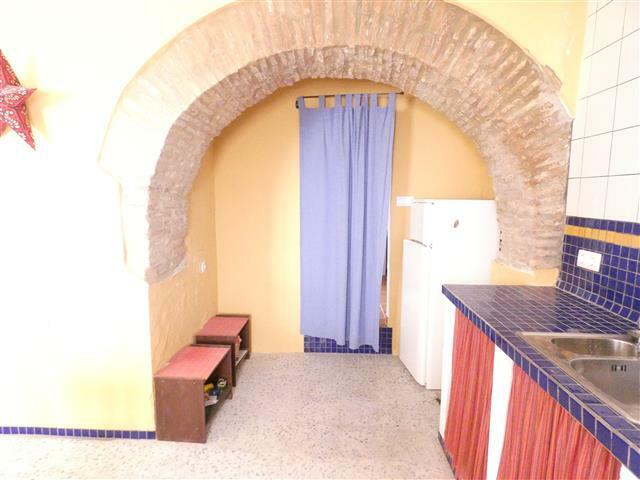 Entering the house from the pedestrian cobbled street you go straight into the large kitchen and eat in dining room with a wonderful feature archway. 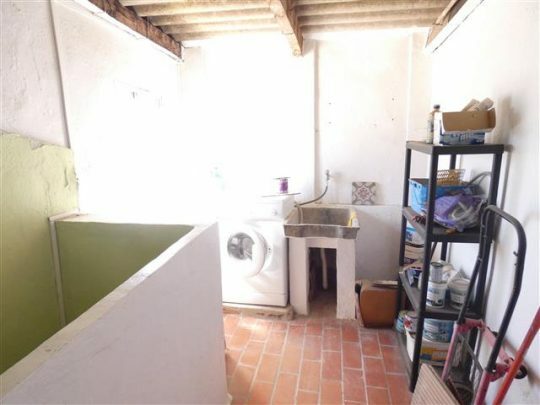 There is a small storage cupboard behind the front door and a spacious shower room as well on this floor, along with double doors that lead out to the shady back patio. 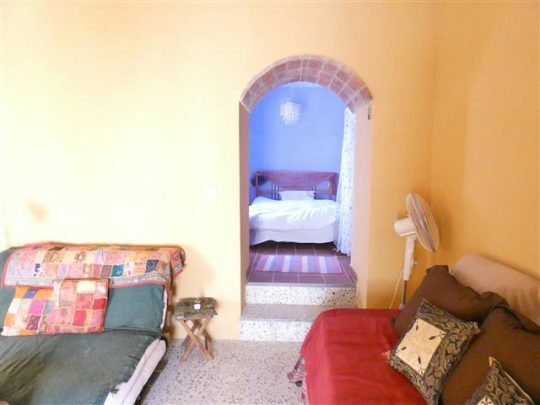 Stairs go up to the first floor inviting living room and the double bedroom and from there access to the top floor laundry room and rooftop terrace. 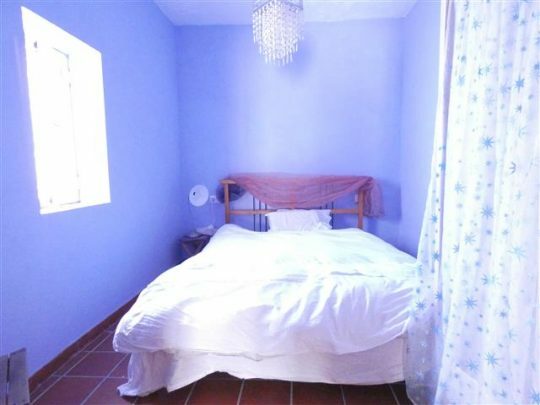 A wonderful lock up and leave holiday home and a short walk to the centre of town.